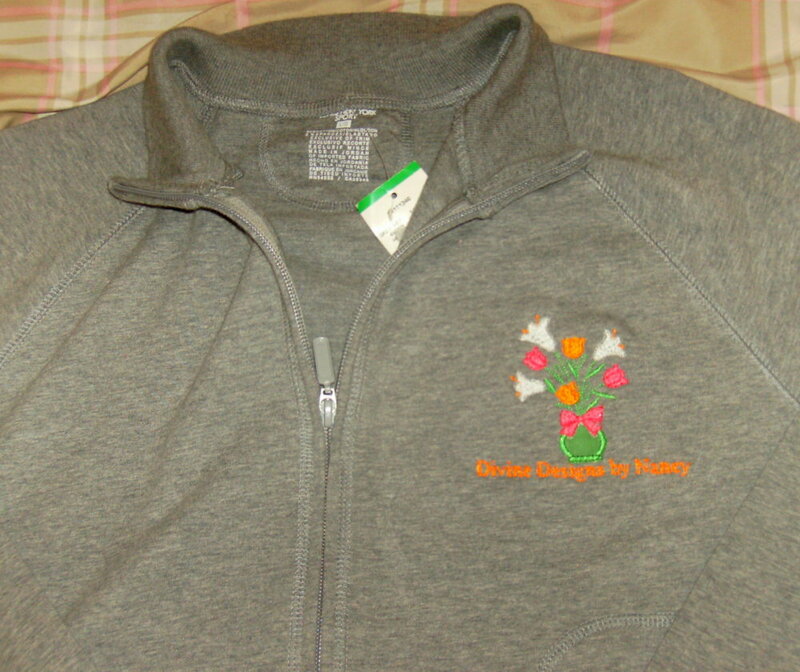 Spring Flowers Applique - 2 Sizes! These beautiful flowers will give you spring fever! The vase is an applique. Includes 4x4 and 5x7 sizes. Easter Bunny Basket Applique - 2 Sizes! 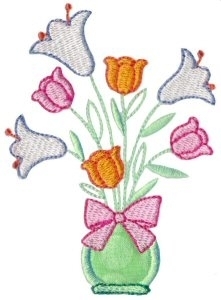 Easter Bonnet Applique - 2 Sizes! Finish Size 2.88" x 3.89"
Finish Size 4.96" x 6.70"